Is your Windows system is showing “No Internet Secured” notification? If yes then you need to solve this issue as soon as possible. In this blog you will read the complete instructions to deal “no Internet secured” notification and after fixing this you can easily connect with Wifi. All the steps given below will solve the issue for any Windows system. So no matter what windows system you are using, simply apply the given instruction and connect your system with the internet with ease. You may also like: How to fix Autoplay in Windows Operating System? The main reason of no Internet issue that appears when connecting the system to a wireless network is IPv6 conflict. IPv6 conflictioncan affect the system connectivity and user gets unable to connect their system with the internet. Step 1:Right-click on the network icon in the Windows system tray, and choose Open Network and Sharing Center from the context menu that opens up. Note:The icon may not be available all the time. Click on the arrow icon present in the system tray area then to display it. 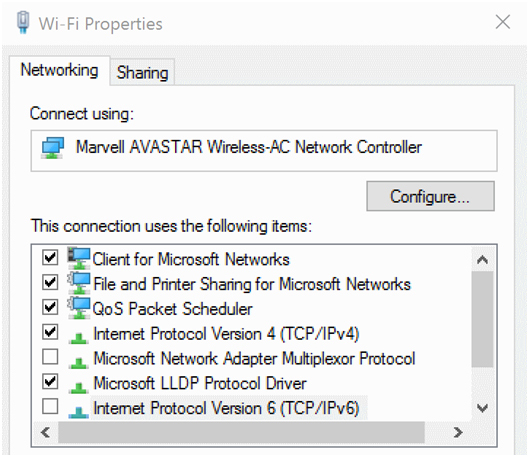 Choose the change adapter settings option when the Network and Sharing Center window opens. This option is available on the left side. Now, search for the network adapter it should highlight that it is a wireless adapter. Find the Internet Protocol Version 6 (TCP/IPv6) on the list of items that opens, and disable IPv6 by un-checking it. Click on ok, and reboot the computer afterwards. 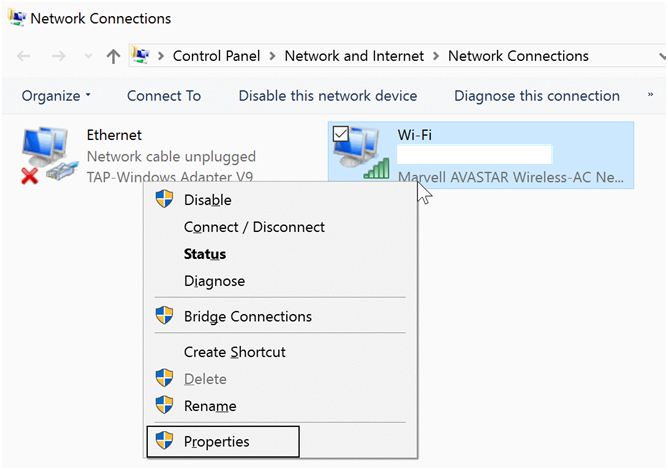 All the above given steps will fix the connectivity issue on any Windows computer or laptop. You can also try and remove the network adapter completely so that Windows adds it a new on the next boot of the system. 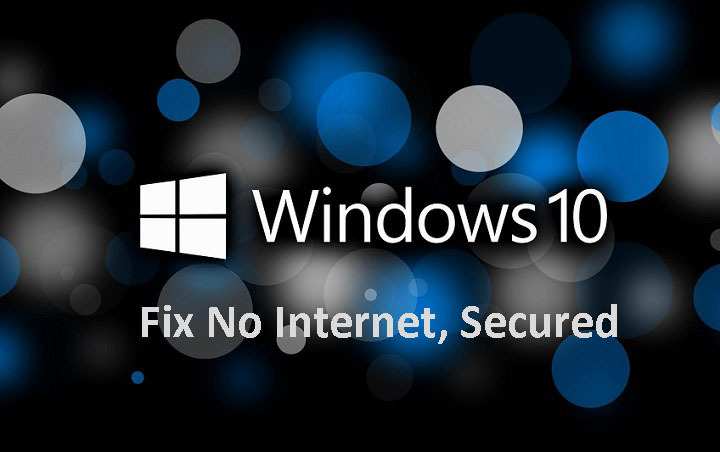 After applying the given fixes for “No Internet Secured” notification will make your system OK and you can enjoy internet connection without any problem. Related Posts of "Guide to Fix “no Internet secured” Wifi Connectivity Issues on Windows"
Steam “Failure to start game Unknown Error” Error on games that are already installed!